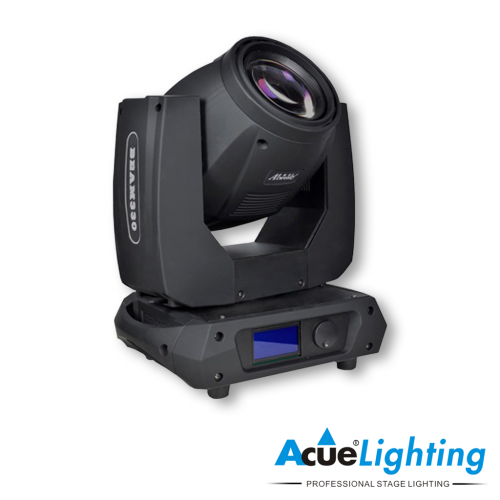 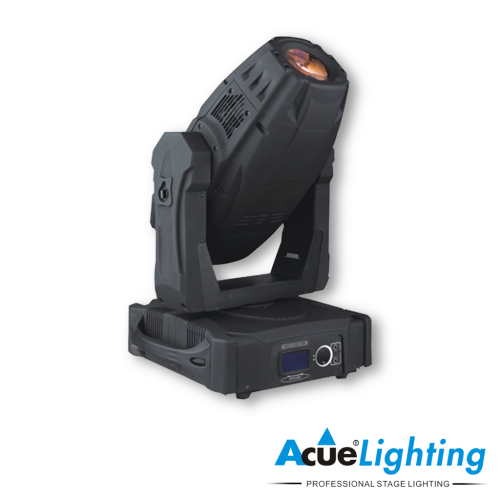 The Acue Lighting 2R Beam is one of smallest and fastest discharge moving head fixture available from Acue Lighting. 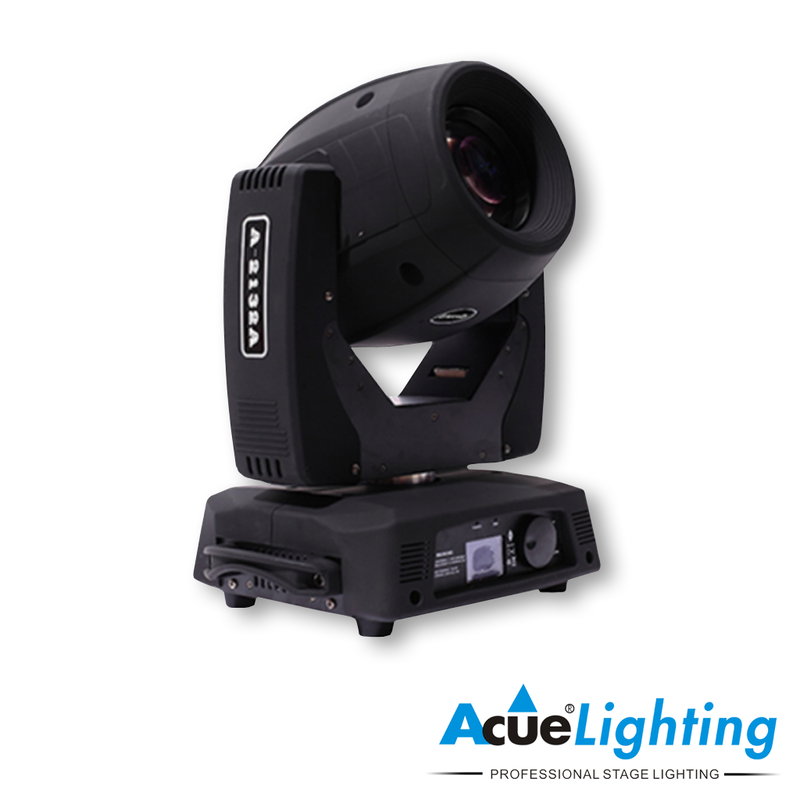 It is based on the 132W MSD Platinum 2R bulb by Philips. 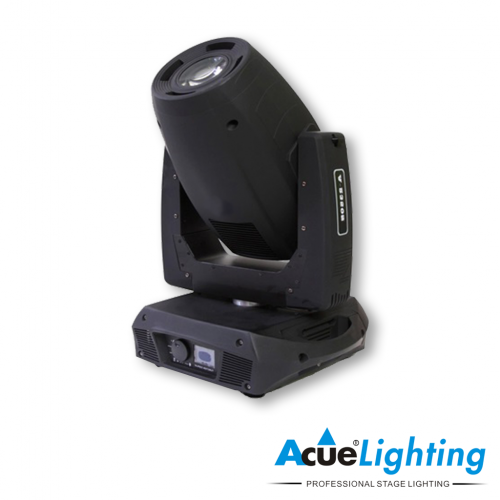 This beam moving head fixture has extremely fast 3 phase motors and superb optics. 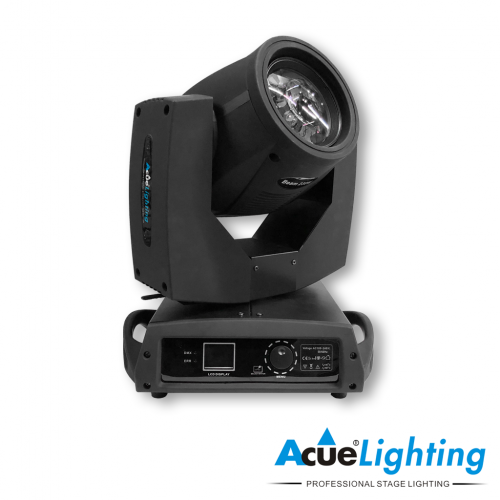 The 2R beam is compact and loaded with much needed options all lighting designers will need to create the perfect lighting show.